When it comes to clothes, let’s face it, they are our main concern. We care about first impressions, about our overall appearance and about being envied among our friends and acquaintances for the way we get dressed. 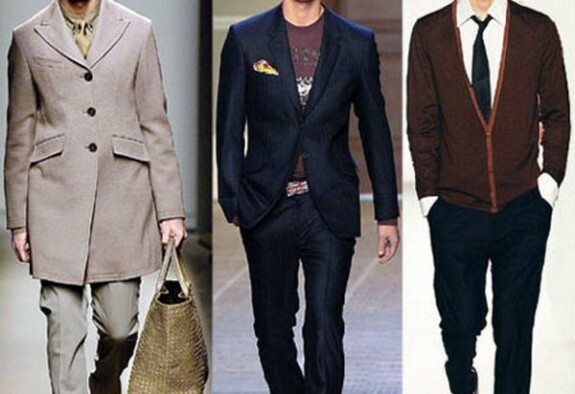 We spend hours selecting the right outfit, but we are also ready to spend huge sums of money to have the perfect look. It is truly an instinct that sometimes can’t be retained. In general, people try to wear what makes them look amazing, elegant and fashionable and sometimes they look at different celebrities and try to imitate them in the smallest details. Unfortunately for them, the clothes that celebrities wear are of high quality and high budget, but this is the price one has to pay in order to be a fashion icon. There are a few clothing brands that are extremely well-known, expensive and sought after by A-list celebrities due to the quality products and materials that they offer. Some of them have entered the top 10 most expensive clothing brands in the world as they offer prestige, quality and high-end clothes. 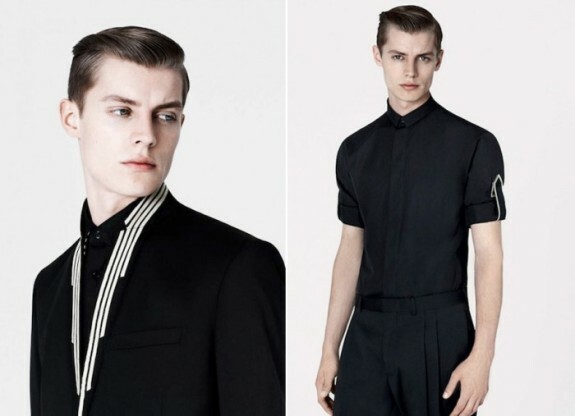 Founded in 1959 in Milan by Valentino Garavani, this brand quickly started to attract wealthy people that wanted to wear quality custom designed clothes. Some of the most important celebrities that loved Valentino were Aga Khan, Jacqueline Kennedy Onassis and Elizabeth Taylor, not to mention most celebrities in recent times. The Valentino creations have that “je ne sais qua” that makes clients get addicted to this brand. They mainly specialize in evening clothes, creating bold and unique designs for wealthy customers that appreciate luxury. 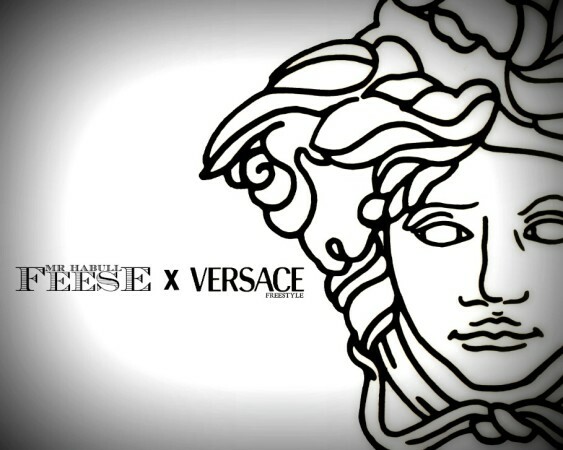 Today one of the most important fashion brands, Versace was founded in 1978 by Gianni Versace. 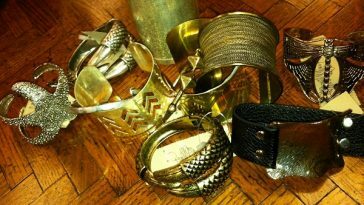 They create everything from clothing, accessories, furnishings and make-up, all luxury products, both for women and men. Today, his sister Donatella Versace is the creative director of the house of Versace, after his brother was killed in 1997. 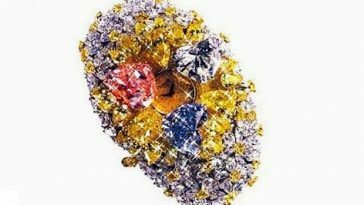 It is one of the most popular clothing brands in the world as it creates modern luxury products for clients that are willing to pay large amounts for absolute quality. The wide range of quality products available at Versace has made this brand a luxury icon among wealthy people and celebrities throughout the world. This well-known American brand founded in 1981 in Los Angeles, California always manages to create surprising products for its customers. One of the most popular items are the denim jeans which have a quality that truly can’t be found anywhere else. It is important to know that the Guess clothes and accessories such as jewelry, watches and even perfumes, actually target adult women and men. Just in 2013, the revenue for the Guess brand was more than $1.2 billion. This famous French clothing brand founded in 1946 by Christian Dior is known worldwide for the modern – luxurious, sophisticated and elegant designs. The quality of these products is definitely a reference point for all designers and buyers alike. The reputation of the house of Dior was even more enhanced throughout the years after they have included products such as perfumes, sunglasses, bags and other fashion accessories. This company also produces clothing and accessories for men and children of all ages, thus managing to attract even more wealthy customers. Fendi is a well known Italian brand that creates luxury merchandise. Founded in 1925 by Adele and Edoardo Fendi, as a simple shop in Rome that sold fur, today the brands creative director is no other than Karl Lagerfeld. Famous mostly for their gorgeous luxury handbags, they also produce luxury clothes, fragrances, timepieces, sun-glasses and even writing instruments. Last year revenue for the Fendi brand was more than $800 million. Founded in 1975 by the famous Giorgio Armani, in Milan, Italy, the Armani brand has managed to become a powerful name in the fashion business. Without a doubt among the most expensive, popular and luxurious clothing brands in the world, Armani has a wide range of quality products such as clothing, perfumes and accessories. They even create modern, casual clothes such as jeans and T shirts thus allowing them to spread their range of wealthy clients. Another important aspect about Armani is that they create seasonal clothes and they manage to offer variation and diversity. The Armani designs focus on kids, men and women. It is quite important to know that Armani is also known under a few sub-labels including Giorgio Armani, Armani Exchange, Armani Collezioni and Emporio Armani. When Domenico Dolce met Stefano Gabbana in 1980, in Milan, they decided to create a fashion brand that will show the world what they are capable of. 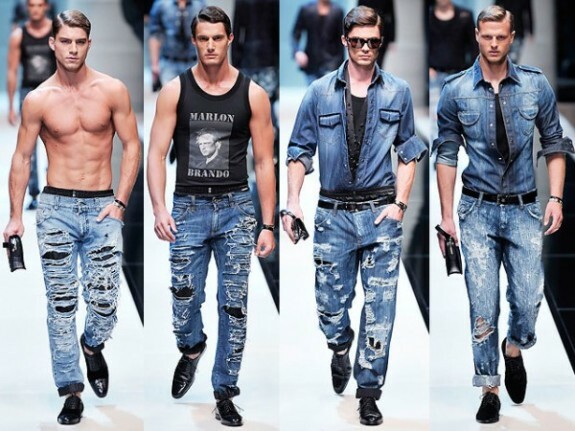 Today, their brand is known as D&G and has managed to become one of the most popular and expensive brands in the world. 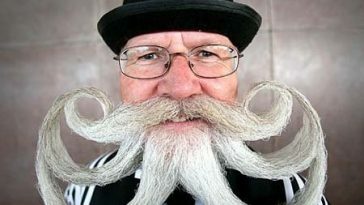 They are mostly famous for the quality and the textures with which they create each design, and the results attract both men and women. The company collaborated with famous models for their marketing campaigns, including the gorgeous Gisele Bündchen. In 2013, D&G was the third most expensive clothing brand. This Italian brand offers its customers trendy and modern clothes that attract even the youngest customers. Their designs are comfortable, simple and elegant, so even if you are wearing a Prada T-shirt, you will feel the most sophisticated person in the room. 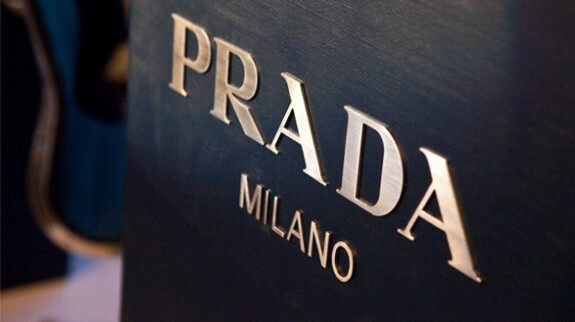 With outlets throughout the world, Prada has become a name of reference among wealthy people and celebrities. Prada was founded by Marion Prada in 1913 in Italy. Having an annual revenue of more than $2.15 billion across the globe, Prada definitely ranks high in the world’s most expensive clothing brands. Without a doubt, Chanel is a brand that speaks for itself, and everyone wants a piece of it. The incredible textures, quality, style and designs are the principles that make Chanel a luxurious clothing brand throughout the world. The wide variety and the uniqueness of the clothes are given by the fact that this brand has never copied other styles, thus maintaining their very own original products. Chanel also produces shades, skin care and beauty products, accessories and perfumes (everyone has heard about the famous Chanel No 5 perfume). 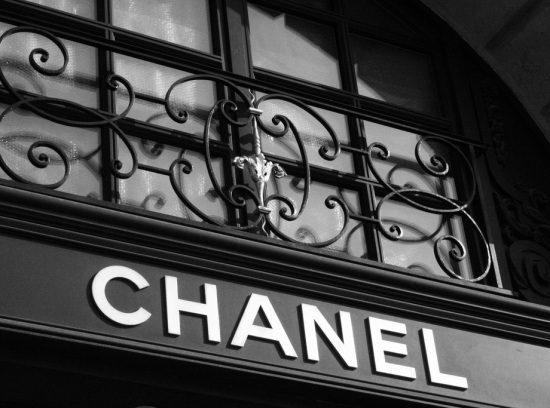 The history of Chanel is quite long, as it was founded in 1909 by Coco Chanel. Today, the brand is owned by a French company whose founders are Alain and Gerard Wertheimer, the grandsons of Pierre Wertheimer, the business partner of Gabrielle Bonheur Chanel. Last year’s revenue was more than $6.9 billion. 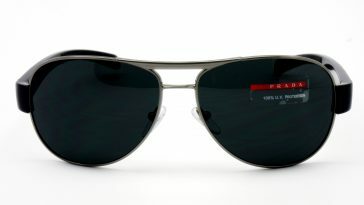 Definitely the number one brand, Gucci prides itself with the quality and sophistication of their products. They target both men and women, and their products include everything from clothes and ties to handbags, shoes, skirts and luggage. Gucci means luxury and style; there is no doubt about it. Founded in Florence in 1921 by Guccio Gucci, it has managed to become the best-selling Italian brand. 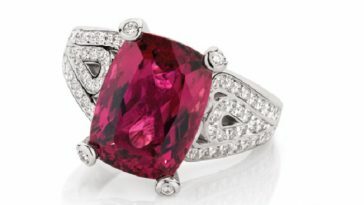 This brand is often among the favorite brands used by celebrities and wealthy people. In 2013, Gucci was the most expensive clothing brand in the world.